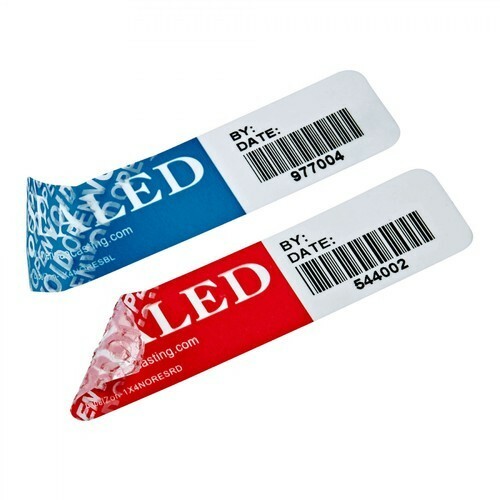 We have a wide collection of meticulously designed Security Labels, which is idyllically utilized to ensure prevention from misusing of valuable products under warranty and pilferage. These labels are designated from best grade materials by employing most advanced techniques. This label is called security label because once it is removed, a white grid pattern gets separated from it and it neither can be attached in the original position nor can be transferred to other objects. This label is customized with text message, company name, address and numbering according to client's requirements. Our prudently and enthrallingly designed Dome Labels are idyllically utilized on industrial products as permanent marking. 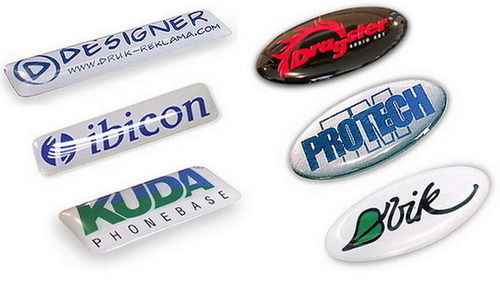 We design this label range in 3-dimensional format by pouring thick and crystal clear PU over original printed label. Besides eye catching appearance, the labels have the ability to heal themselves from abrasion and cuts to improvise their everlasting nature. We customize these labels in divergent sizes, designs, shapes and color patterns to suffice the labeling requirements of different industries. 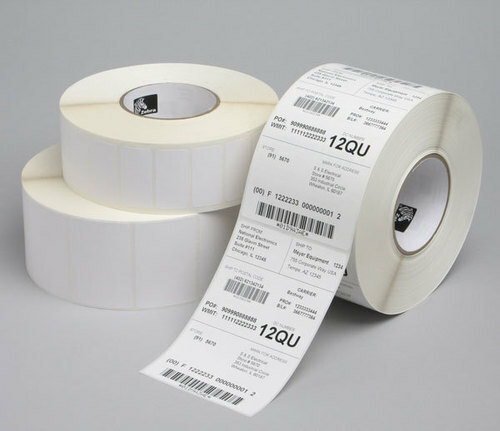 The Thermal Transfer Labels are specifically designed for marking different products to ensure effortless identification of the items. Digital printing technologies and premium grade materials are being employed in designing these labels in various sizes, designs, patterns and colors to match with our client's requirements. This label gets easily stuck to the product with the employment of required thermal processing.